KMG has a proven track record of helping companies achieve their business objectives with a highly customized approach. Technology is at the heart of everything we do. We thoughtfully elevate our clients’ voices across all digital platforms. Words and visuals matter. We create meaningful Graphics and messaging to elevate a company’s brand. 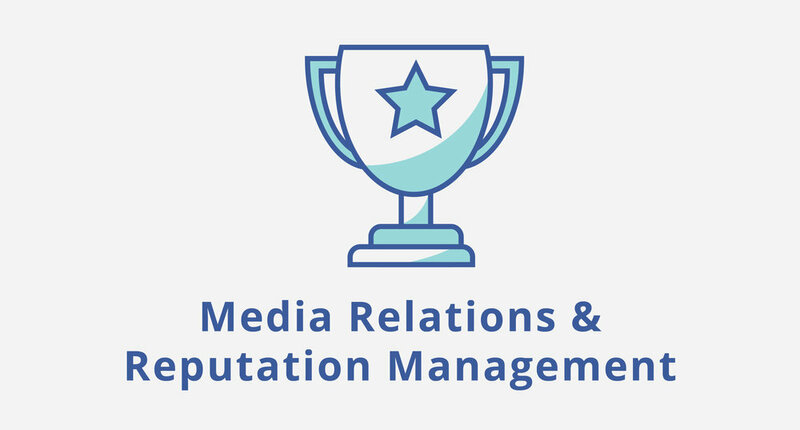 We leverage strong relationships with media and influencers to manage the reputation of our clients’ brands.